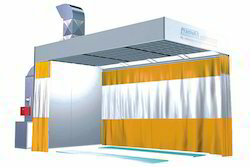 We also hold extensive experience in successfully matching up with the demands of precision designed as well as high functionality based range of Painting and Drying Booths. 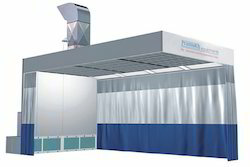 Having low maintenance as well as high work capacity, these are in compliance with international standards and can be delivered by us in different working specifications. 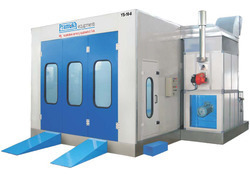 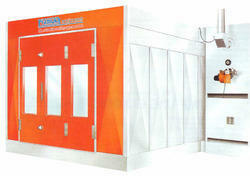 These painting booths find high demand among leading Automobile manufacturers as well as Car maintenance workshops. 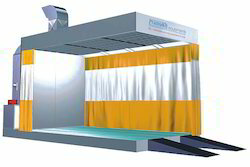 Looking for Painting & Drying Booth ?